The first misinterpretation of racial profiling is the belief that it only affects African Americans and that they are the only ones upset by it. 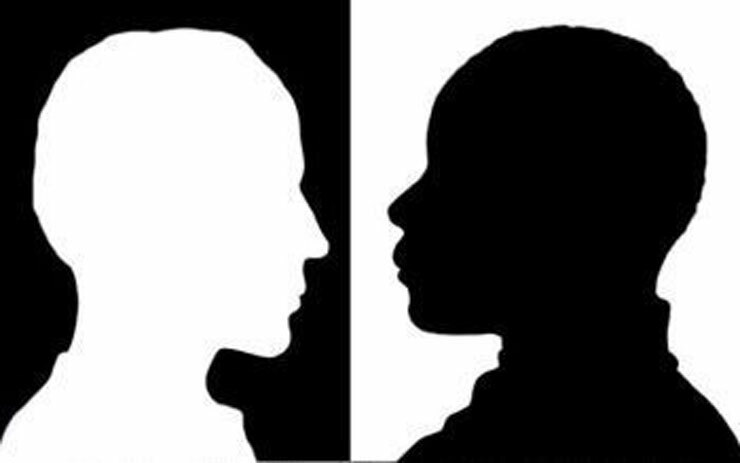 Profiling affects everyone, no matter their race, gender, religion, or sexual orientation. It happens everyday, all over the world, when law enforcement and private security target people of color –primarily anyone who is not white – without evidence of criminal activity based on their appearance. Racial profiling is illegal discrimination under United States international law, the U.S Constitution’s core of equal protection under the law to all, and freedom for unreasonable searches and seizures. Trump stated on a number of occasions that in his presidency he would increase spending on the military. While Trump has not offered specifics on defense spending, he has criticized previous president, Barack Obama’s military spending strategy. In a 2015 interview with The Washington Post, Trump said that he would not reveal his military plans for fear of informing the enemy. He goes on to say, “I don’t want them to know what I’m thinking. . . I don’t want people to know what my plan is. I have plans. I have plans! But I don’t want to do it.” Trump has spent a lot of his time making sure his military ‘plans’ are not revealed to ‘the enemy’ which has become a big part of Trump’s national profiling. When President Donald Trump signed his since-revised executive order banning people from seven Muslim-majority countries from entering the United States, he claimed it was to protect Americans from “radical Islamic terrorists.” More recently, Trump received backlash for not calling the massacre in Las Vegas a terrorist attack. The top 5 modern U.S massacres are the Las Vegas shooting -with a murder rate of an estimated 58 killed, Orlando Night Club shooting- with 49 people killed, Virginia Tech shooting- with a murder rate of 33 people killed, Sandy Hook Elementary School shooting- with 28 people killed, and lastly Luby’s Shooting- with 24 people killed. All of these people being American citizens and three of which being white, while the other two were Iranian and Korean. In fact, according to a study by Reveal and the Center of Investigative Reporting, between 2001 and 2015, more Americans were killed by homegrown right-wing extremist than than by Islamic terrorist. In short, we need to worry more about angry white men than radical foreigners. Racial profiling continues to plague our nation despite the constitutional guarantee of equal treatment under the law. The Leadership Conference on Civil Rights found evidence of widespread racial profiling, showing that African Americans and Hispanics are disproportionately likely to be stopped and searched by police, even though they’re less likely to be found possessing contraband or committing a criminal act. Racial profiling and prejudice is one of the many reasons today for protests. It is the driving point for the Black Lives Matter Campaign, it influences the doubt of our presidency, and it is the reason we are fighting white supremacist and neo-Nazi’s. We have to fight against those who have made it their duty to target minorities for abuse and mistreatment. This is a complicated and long-standing problem that has to stop. Simply, as historian Robin D.G. Kelley puts it, “[Racism] is not about how you look, it’s about how people assign meaning to how you look.” You can’t fix the world, but you can make a difference with everything that you, yourself do. You have a voice, use it.